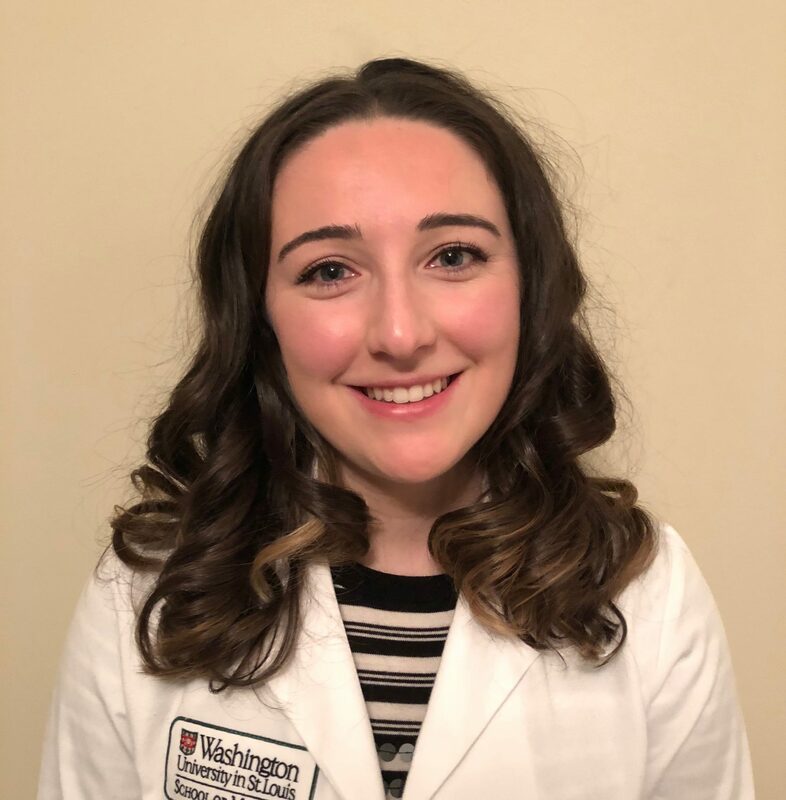 Kate Gerull is a second year MD candidate at Washington University in St. Louis School of Medicine. Prior to medical school she attended the University of Washington, where she majored in Business Administration with a degree emphasis in Human Resources Management, and a particular interest in team dynamics within organizations. In her first year of medical school, Kate served on the Washington University AMWA Mentorship and Professional Development committee before serving as the WashU AMWA co-president in her second year. As co-president she created a gender bias curriculum for first year students, piloted a “women in medicine” mentorship breakfast series, and managed more than 30 AMWA events for students. Kate conducts research about gender bias in surgery, and she represents AMWA on the WashU Diversity and Inclusion Student Council. Most of all, Kate is passionate about creating impactful mentorship and professional development opportunities for female trainees. She is excited to advance the AMWA mission and broaden the scope of her advocacy work by serving as the Region 7 director.